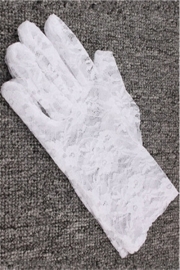 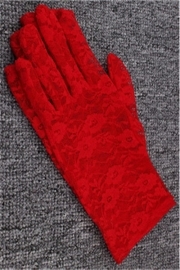 Lace Floral Crocheted Sun Protective Short Knitted Gloves with 7 colors available for different choices. 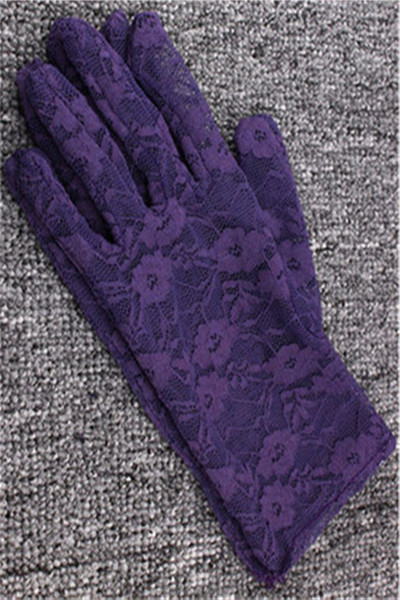 And this Purple gloves can make you feel more elegant!If you like it, don't hesitate,take it to your wardrobe,you deserve it! 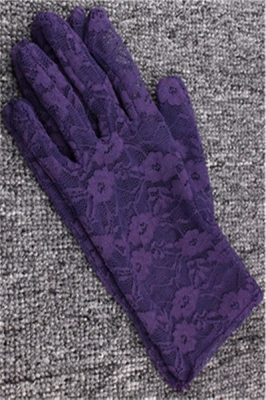 At the same time, we will give you a reasonable price,and we also ensure you high quality！welcome to browse and pick!